Never have I seen a film misdirected so well. Director Jeff Prosserman's comedy staring buffoon Harry Markopolos draws influence from Tommy Wiseau's THE ROOM. Why was Prosserman's vision not assessed by functioning adults? This film is indicative of everything wrong in documentary filmmaking today. Personally I was sad to have witnessed such a cinematic holocaust. Don't waste your time! Prosserman clearly has no idea what he's doing. If you look at Prosserman's previous work you'll find similar reviews. 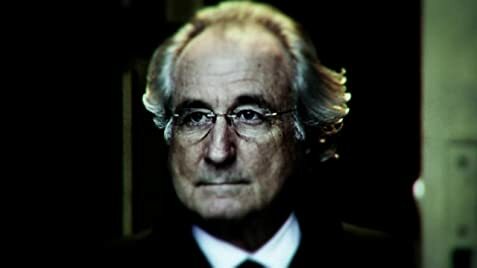 Emblematic of Canadian cinema, Chasing Madoff fails to meet the sufficient requirements to entertain an audience. If you're into watching films where the director has no clue where he is, what's going on or what he's doing, this film is right up your alley.